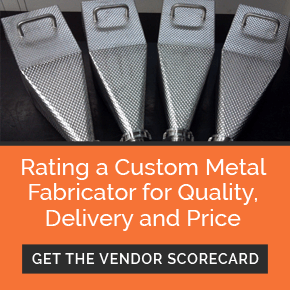 When it needs to be done exactly right, choose All-Type Welding and Fabrication, Inc. We provide metal fabrication, welding, engineering, laser cutting and inspection services that deliver the highest-quality results for the most demanding projects. ATWF has the experts and equipment to meet stringent requirements for mission-critical components. The fact that our professionals have the ability to work with a wide range of metals to meet urgent deadlines sets us apart. We have the patience and experience to understand even the most complex projects. We sweat the details, and follow thorough processes to deeply understand all aspects of any job. Our goal is to exceed your expectations. See why everyone from NASA to the world’s largest foodservice, pharmaceutical and aerospace companies trust All-Type Welding and Fabrication to engineer and build a diverse range of metal products. We’re equipped to be your partner in success.